Our Company is specialized in Marinated Olives and Spreads as “Tapenades”, Pickles and Tapas. Our olives are carefully hand-selected by experts and prepared according different and ancestral recipes. 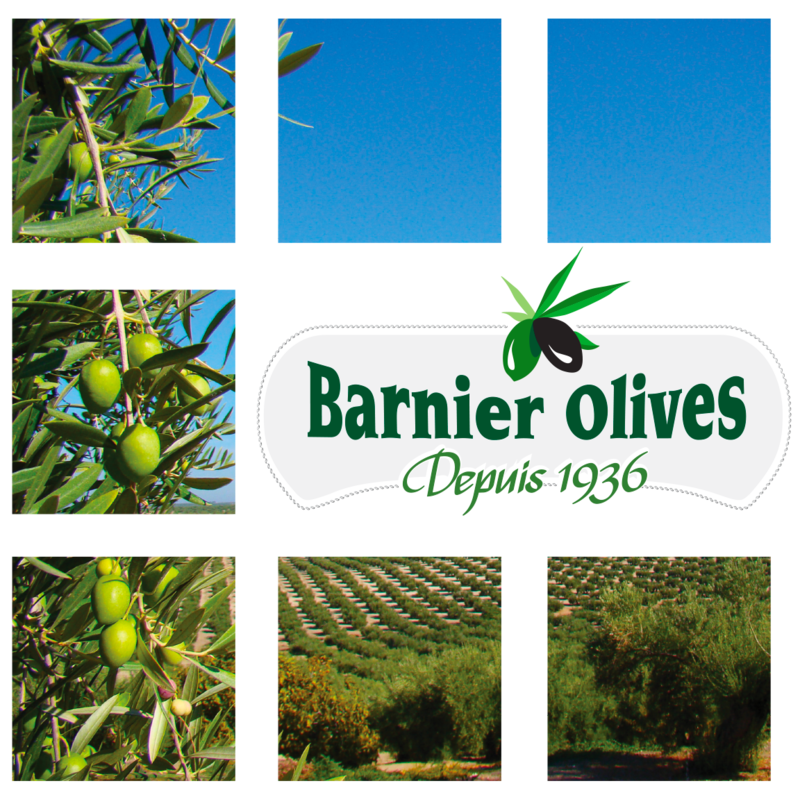 Barnier Olives retain their natural essence, offering authentic flavour, bright colour, and a firm, meaty texture. 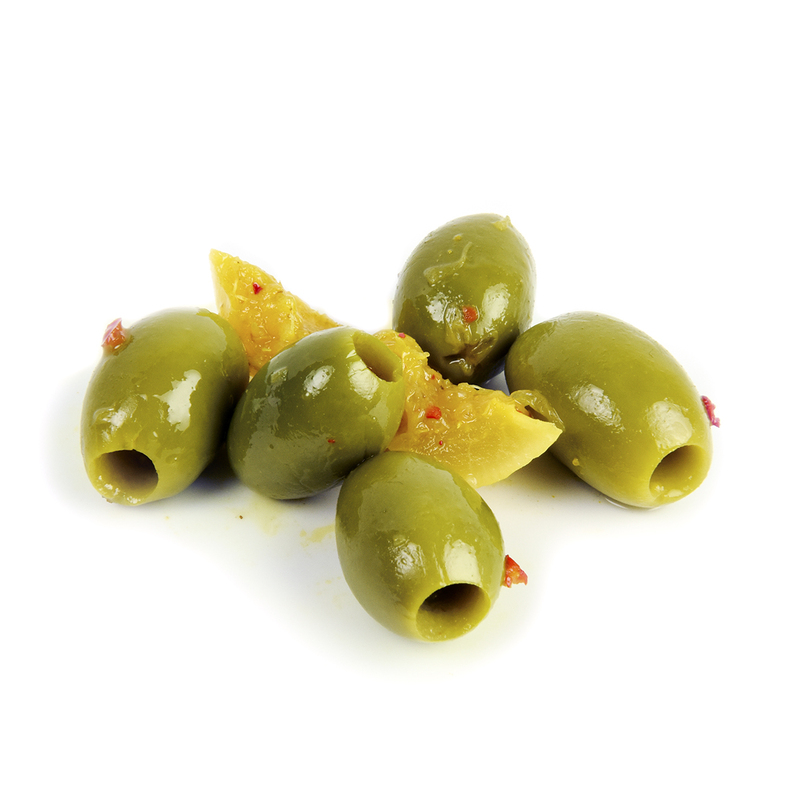 Sure to satisfy the most discerning palates, our range includes a wide variety of herb-infused, marinated olives together with a selection of seasonal famous olives from Southern France, “Lucques” “Niçoises” & “Picholines” varieties. Our products are a specialty with a French touch and an original presentation packed in Tins, Pails, Jars, bags & pouches.